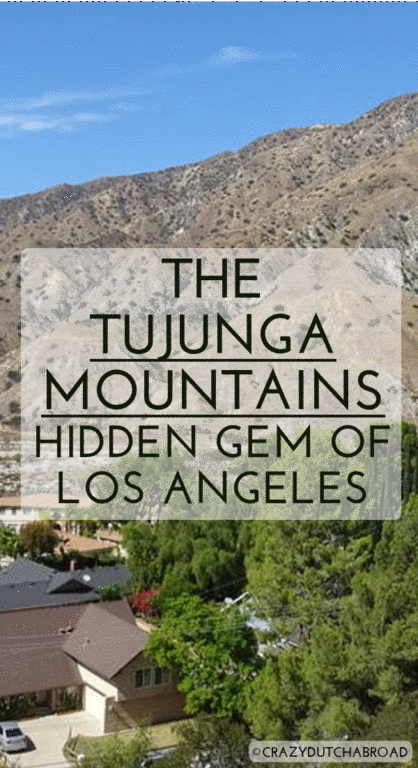 The mountains of Sunland-Tujunga, a hidden gem around LA! After spending time in the city of Los Angeles we needed a work week, yes - we have those as well! We found a great spot to relax right at the mountain range of The Angeles National Forest. With only about one hour driving (without traffic!) 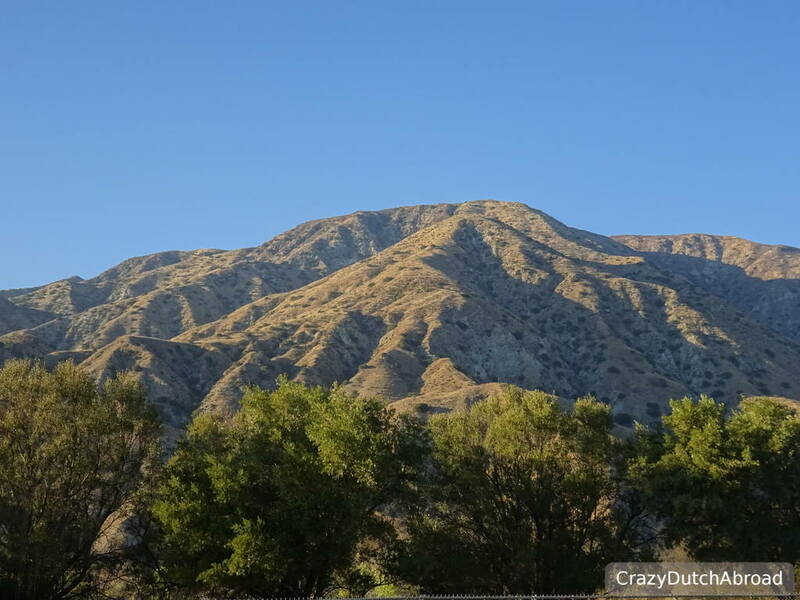 you hit the spectacular scenery of Verdugo Mountain Park, La Tuna Canyon Park and the Spring Mountains of Southern Nevada in the background. Dry land, sunny days and a bit more countryside. 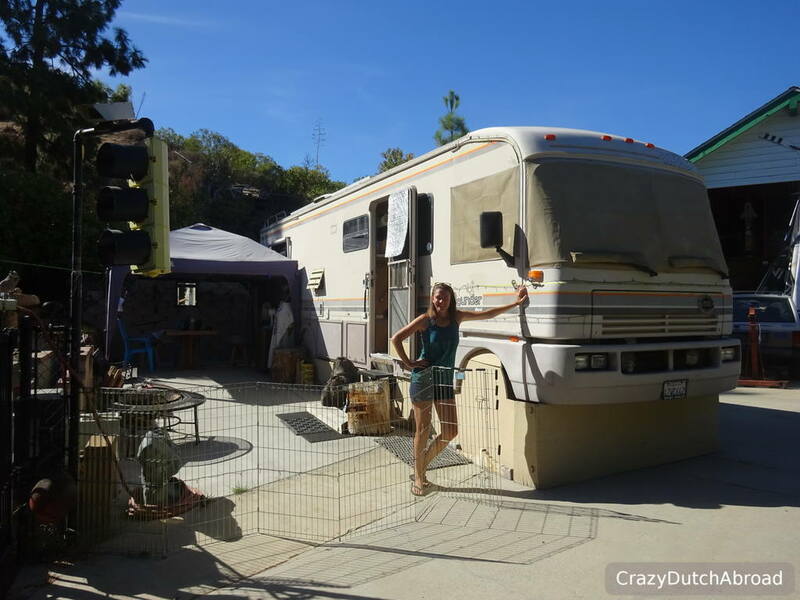 Here we had the best experience: Staying in a RV! 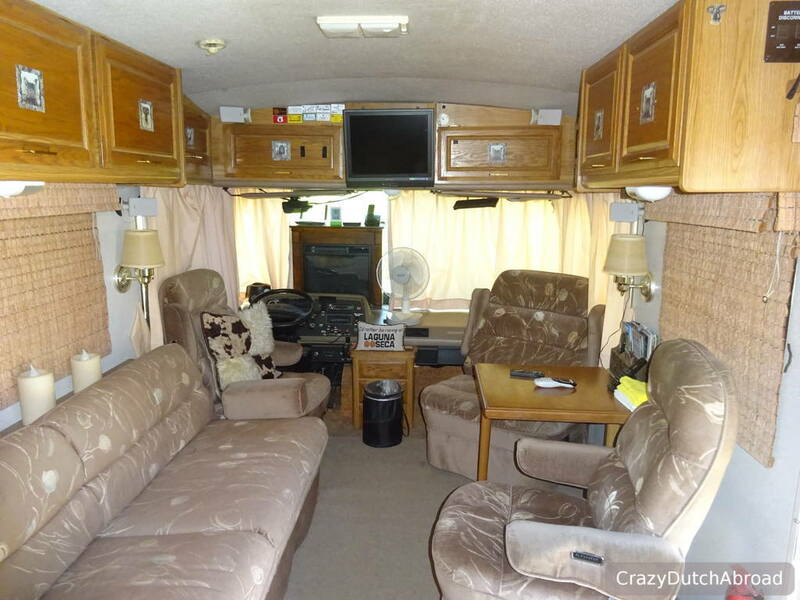 Imagine a huge RV with fixed bed, sofas, bathroom, kitchen and dinner table plus several TV's, microwave, oven and even a heater with a fake fireplace where you can change the colors and intensity of the fire. It was such a great spot! 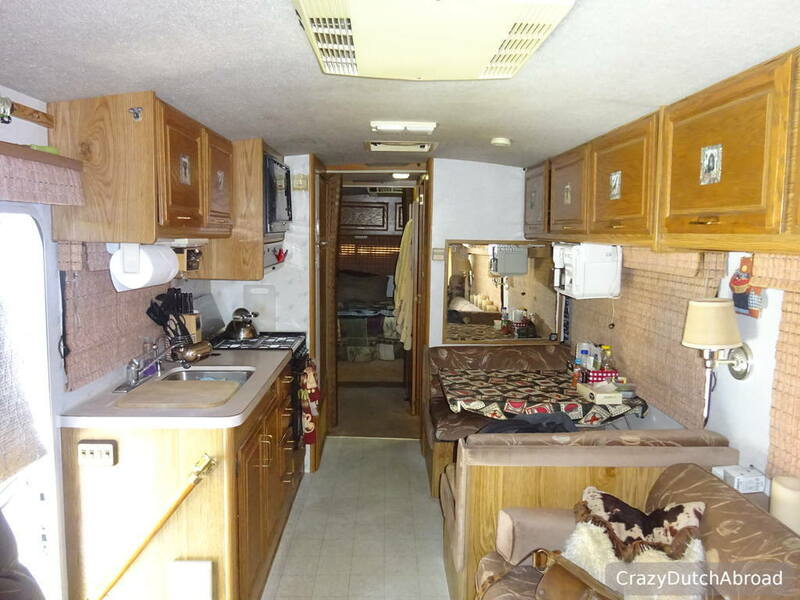 We rented this RV through AirBnB, it was one of the cheaper options around as well - a great bonus! 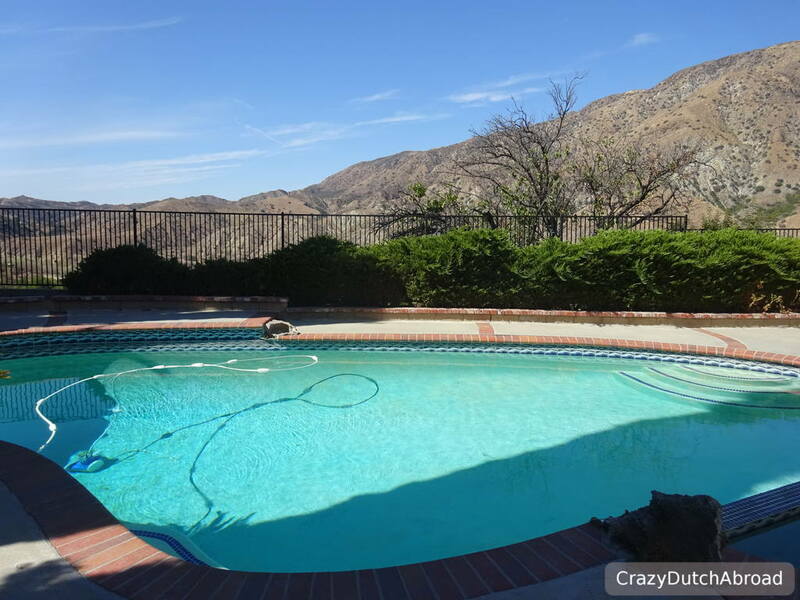 The thing we really loved was the outdoor living, a fire place and swimming pool with scenic mountain view terrace. 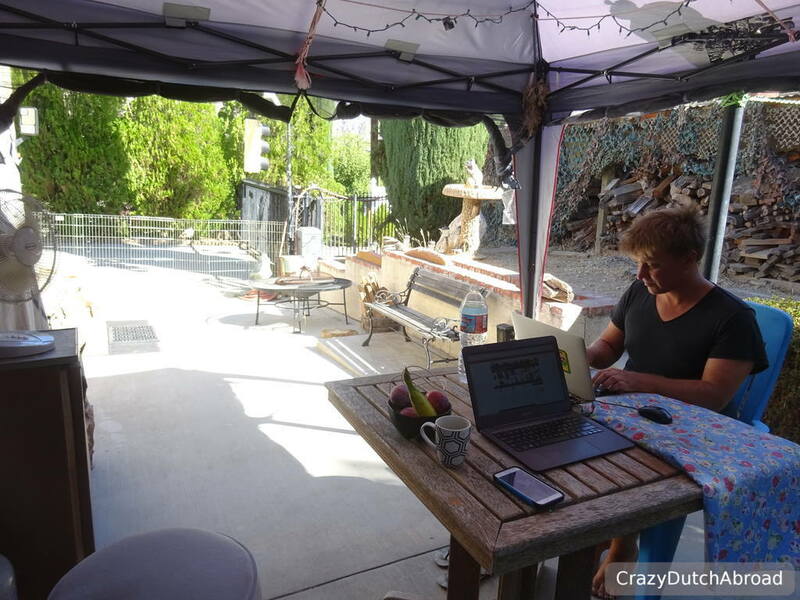 Working from a RV in Tujunga! 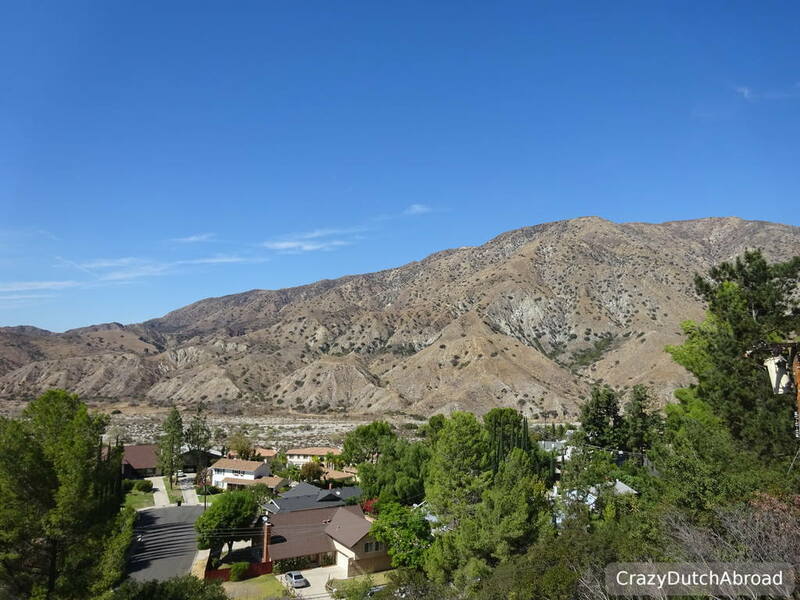 Things to love about Sunland-Tujunga! For sure this is generalizing but compared to the big city of LA people are more talkative, interacting and friendly. 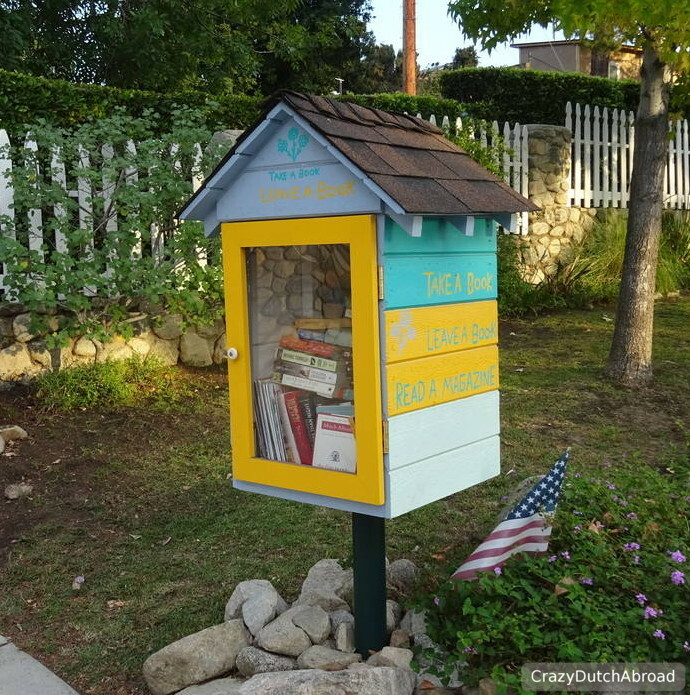 From the lady walking her dog to the police officer and from the free book exchange to less rules and restrictions. Such a great escape from the sky scrapers and financial district Downtown LA, but still easy accessible. 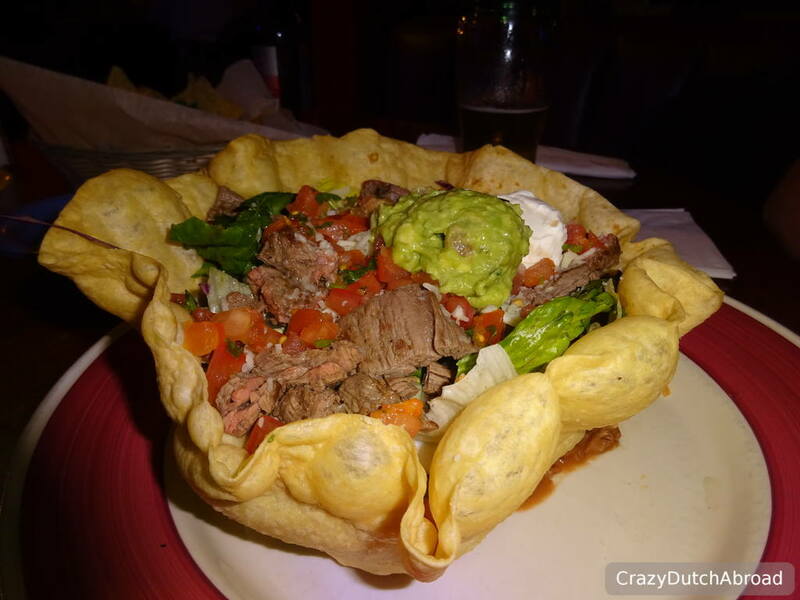 Since there is not a lot else to do than outdoor activities visit at least these two great restaurants in town: Mi Casita and Caruso's Italian Kitchen. 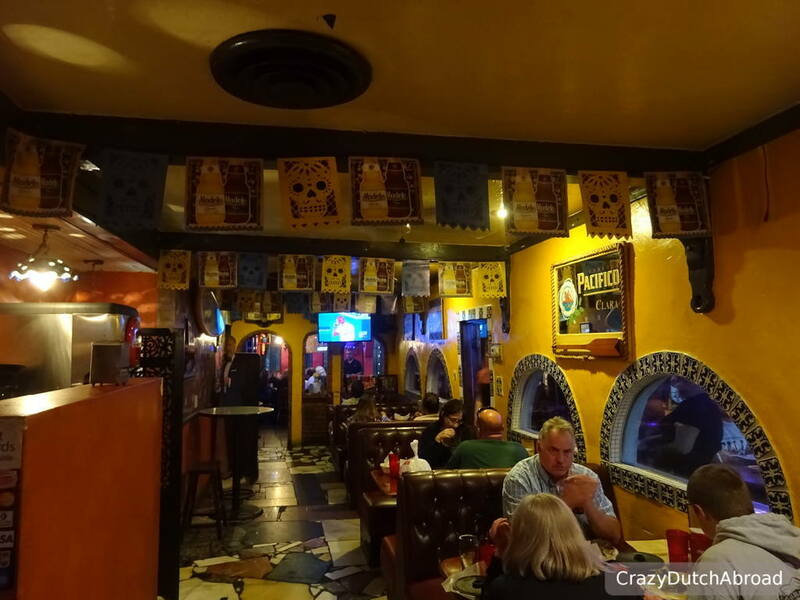 The Mexican restaurant Mi Casita has themed seating areas and great cocktails! 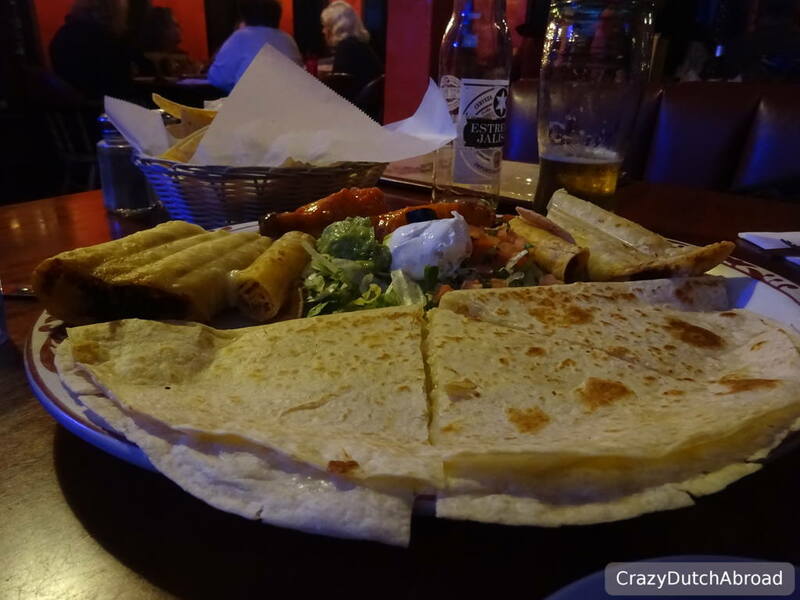 The food is tasty and an amazing number of Mexican dishes are on offer. 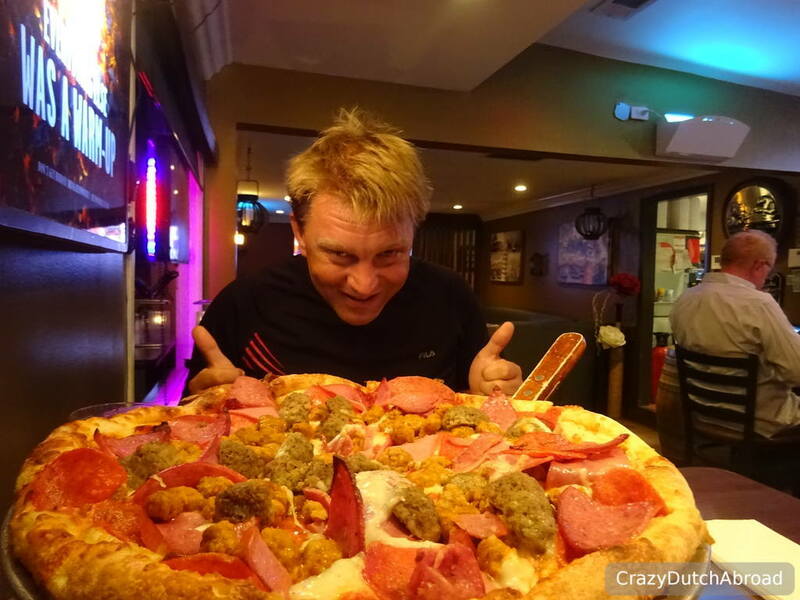 Caruso's Italian Kitchen is more an American-Italian restaurant, sport on TV's, huge portions and spacious dinner tables plus a long bar with various draft beers on tap. It does not look interesting from the outside but inside it is quite cozy and the pizza is good! 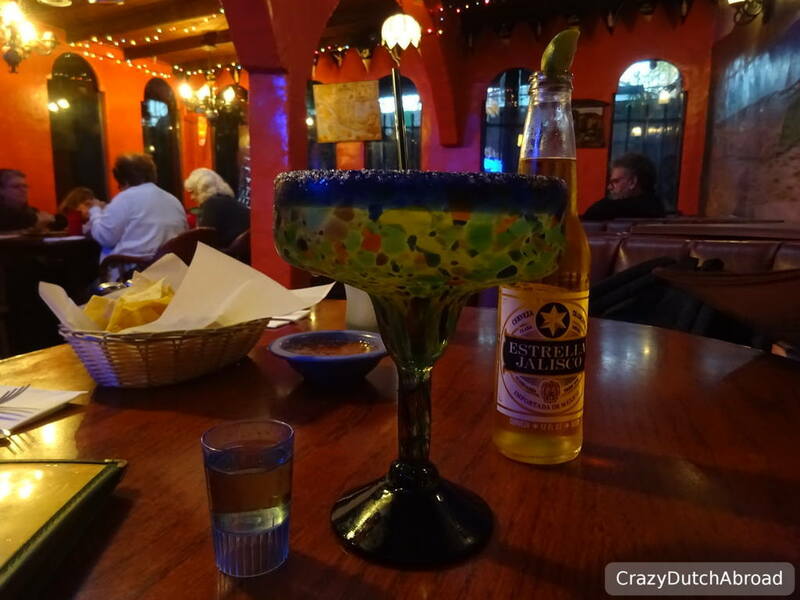 Mi Casita Restaurant in Tujunga! Just keep hydrating your skin! As cheesy as it sounds, the humidity dropped so much from the tropics to this super dry climate I needed to hydrate my face about every hour! Not really surprising for a bit of a remote area but it seems like all houses have at least two cars. The town is wide and for walking or cycling a bit of fitness is necessary since a lot of it is up or down hill. Uber drivers are all around so you do not need to have your own transportation but forget about public transportation, it takes ages. Temperature differences can be huge! After a year in the tropics, where rain is basically the only changing factor - we were so surprised with the temperature differences during the week. A few very hot days without a cloud, a few days where you need a sweater in the evening and a few cold days - wearing long pants and sweater all day! Air-conditioning as well as a heater needed around here! There are many beautiful hiking trails around, it must be amazing (but hot!) to spend a day or more hiking in the mountains of Tujunga. If you walk around town you see people coming back all sandy on their dirt bikes. There are some steep hills close to town. Well, I have got my license and I have never driven a motor bike afterwards - but this scenery makes me want to get back on and make a nice road trip through the valleys of Hidden Springs. Roads are paved, wide and empty! Supermarket There is always something open, from local convenient stores to a liquor store with some emergency food if needed.